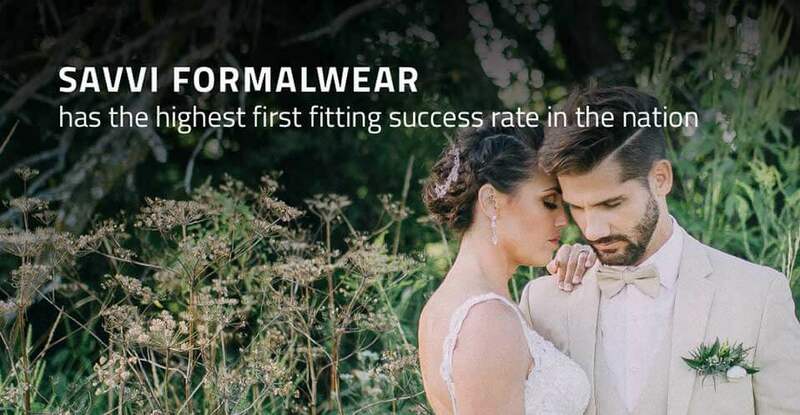 Welcome to Savvi Formalwear, the largest nationwide network of independent wedding formalwear specialists. 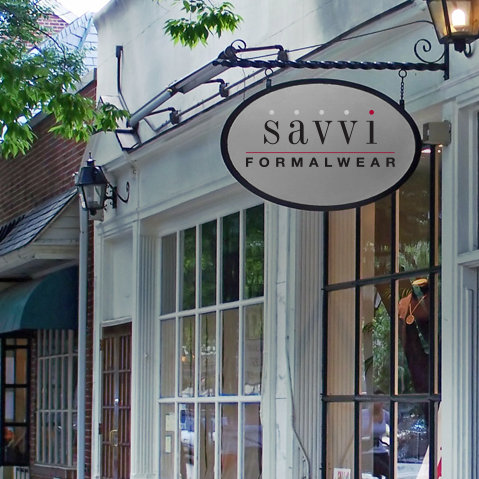 As a premier brand, Savvi Formalwear has all the latest designer fashions and styles you are looking for. 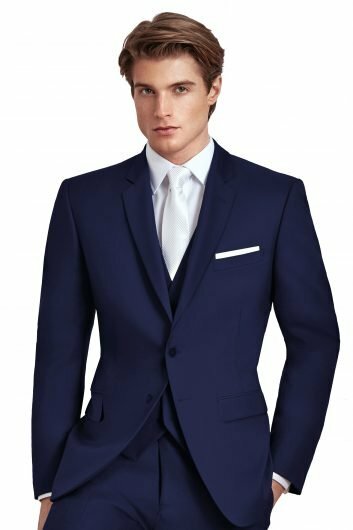 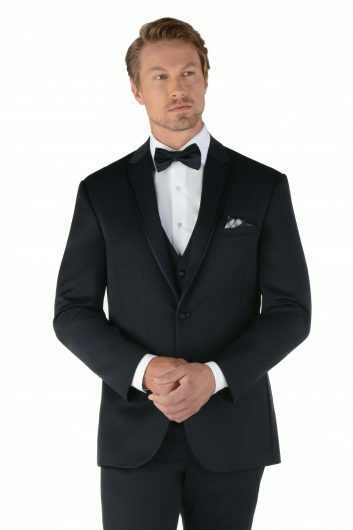 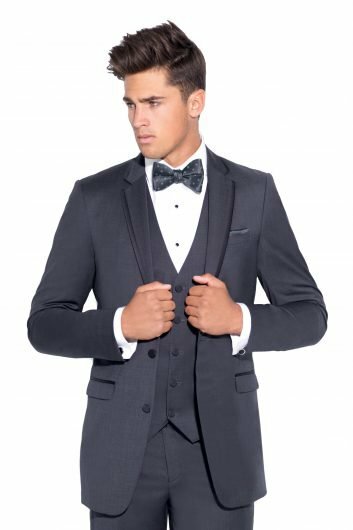 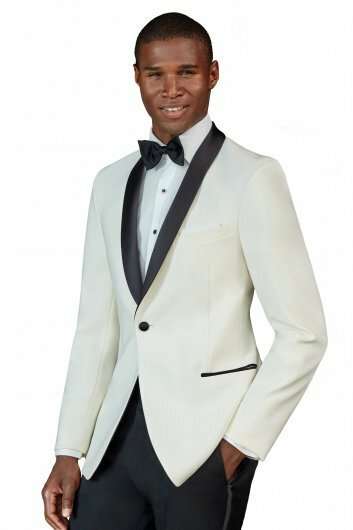 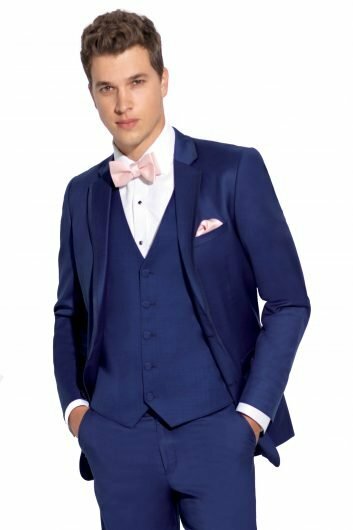 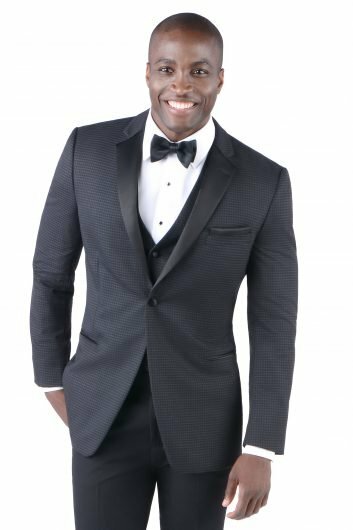 With our wide selection of men’s formal tuxedo rentals and suit rentals, we ensure that you are dressed to impress at your special event. 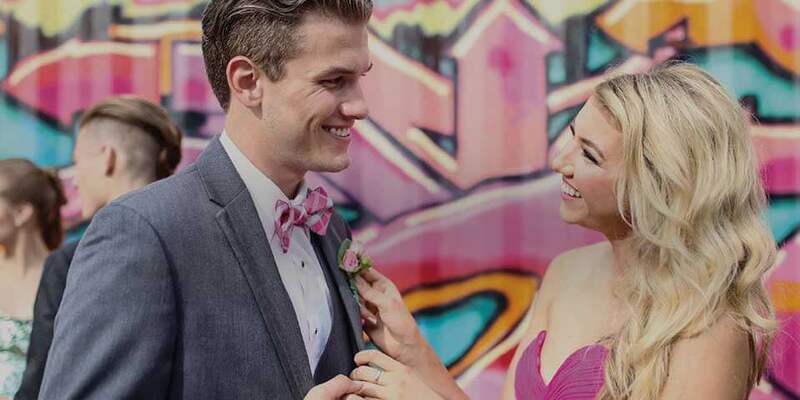 Whether it’s a wedding, prom, college formal, or black tie affair; Savvi locations all have formalwear specialists available in-store to walk you through the process of choosing the suit or tuxedo that’s right for you and your special occasion. 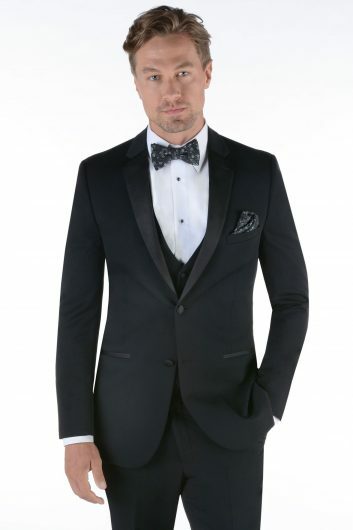 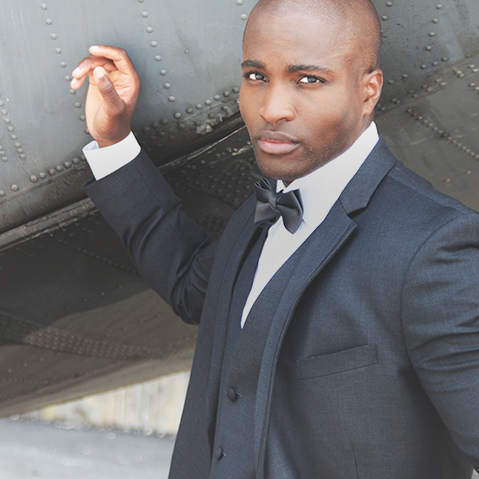 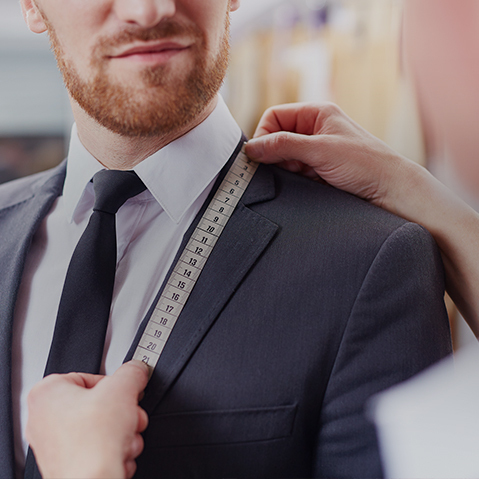 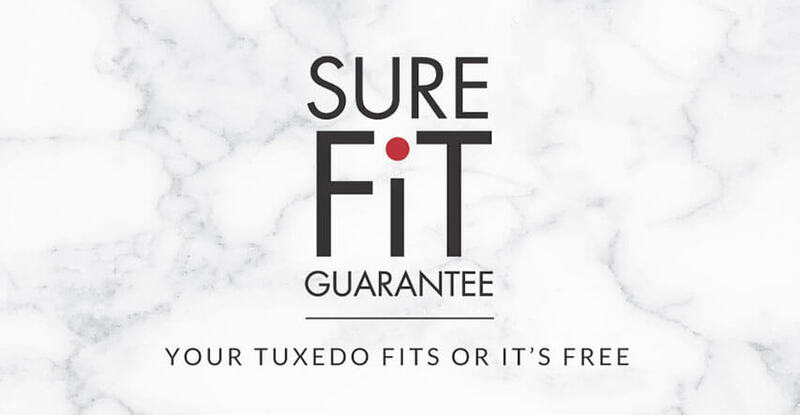 Leave the details to us and be confident that your suit or tuxedo will look and fit perfectly. 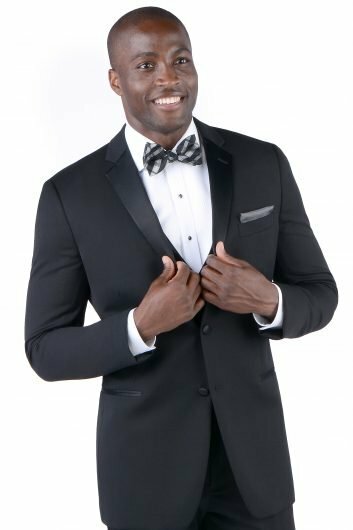 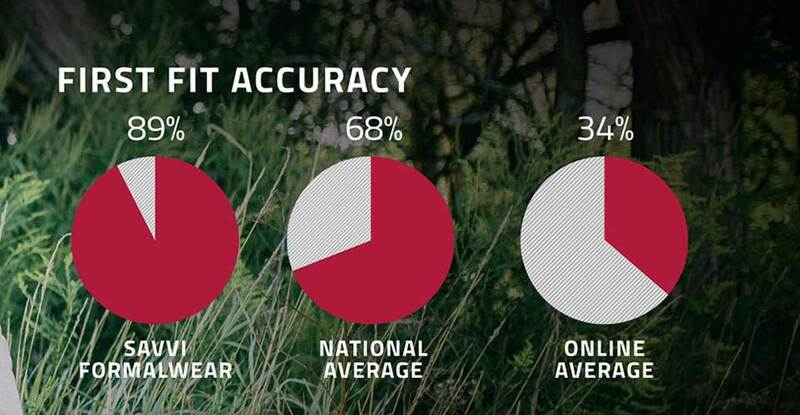 With all Savvi Formalwear locations being family owned and operated, we are able to serve wedding parties at an affordable price anywhere throughout the US and Canada. 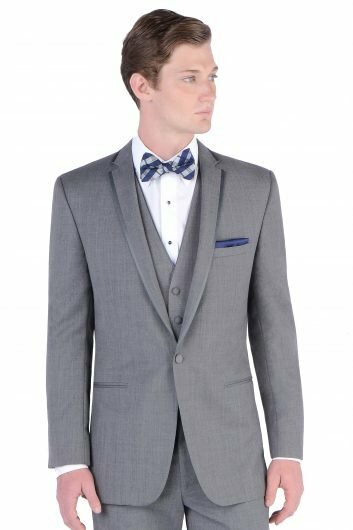 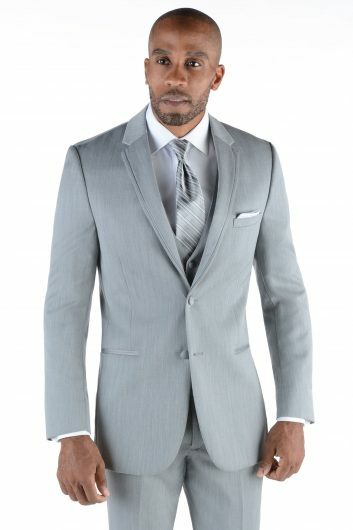 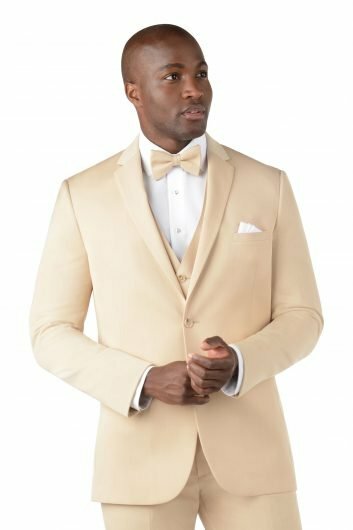 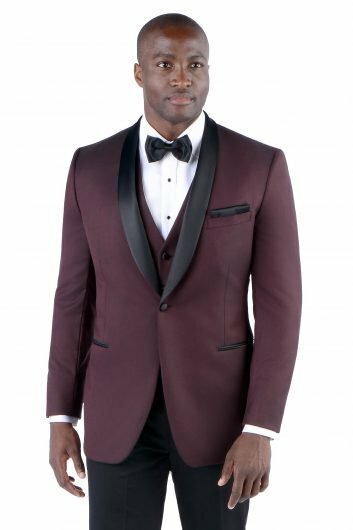 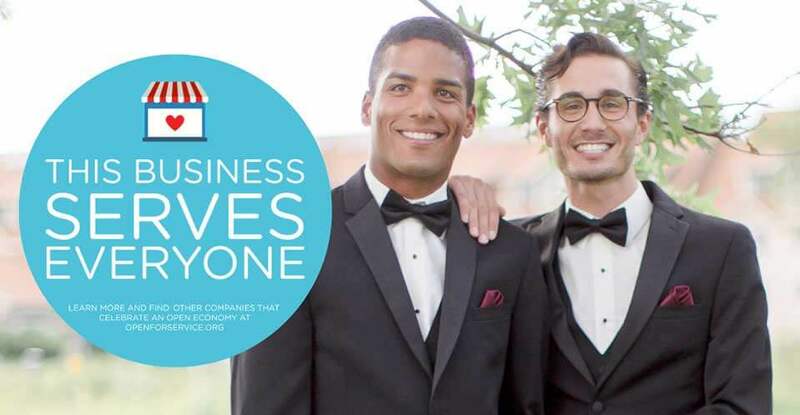 Not only are you able to pick up rentals in your local market, you can also count on being able to find more customized formalwear options that showcase regional fashions, colors, and brands.